Enterprises are now running more and more applications to meet the demands of employees and users. 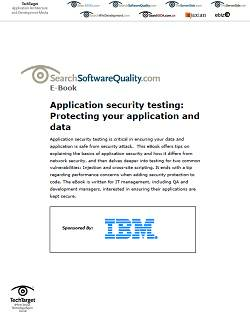 This makes developing a threat and vulnerability management program to secure applications increasingly important. 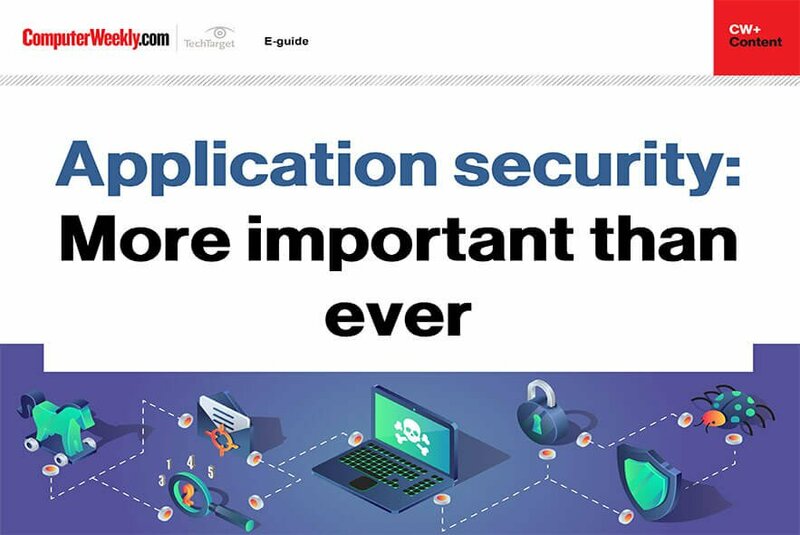 This TechGuide covers proactive techniques that enterprises can execute for creating an effective threat and vulnerability management program, the importance of an internal security pen testing program and utilizing software patching 2.0 to cut costs with virtual patching and automation.